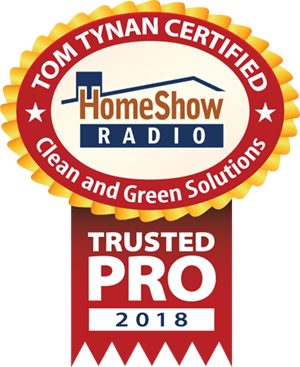 This year has been a busy year for us and we are so thankful for all the customers that have chosen us as their Houston Pressure Washing service provider. Our goal is to always provide our customers with the best service available. 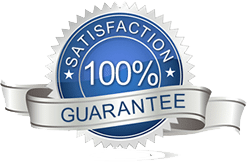 When choosing a Houston Pressure Washing company we realize you have many choices. We never take your decision for granted when choosing us and always respect your time and property. We have been so excited to see that our Houston Pressure Washing services are reaching areas all over the Houston Texas area and that we have been able to meet all their Houston Pressure Washing needs. It is so rewarding to be able to arrive at a customers home knowing that within a few hours we will have their home looking brand new again. We also enjoy the look and comments from our customers when they see us cleaning their home using our Soft Wash Non Pressure Washing method. Often times customers are concerned that using a pressure washer can cause damage to their home, and they are right, a pressure washer can cause damage. But not the way we use them and not the way we clean. Whether your home has vinyl siding, hardie plank siding, brick, stucco, dry-vit, or other surface, we never use high pressure. This is the same for your shingle roof, tile roof, cedar shake roof, metal roof, or other roof surface. All of our Houston Pressure Washing services are completely safe and do not require the use of a pressure washer. The manufacture of your roof explains in explicit detail how your roof should be cleaned. And that’s the way we clean it. According to manufacture specifications. If your home is need of a detailed thorough cleaning, we invite you to consider using our Houston Pressure Washing service that allows us to safely and without risk of damage, clean your roof and or home. All you have to do is call us at 281.883.8470 and schedule a FREE no obligation estimate. Many times we can give the estimate to you right over the phone. 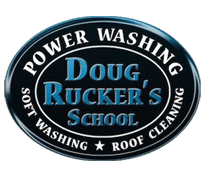 Feel free to check out a customer review our Houston Pressure Washing by clicking HERE.